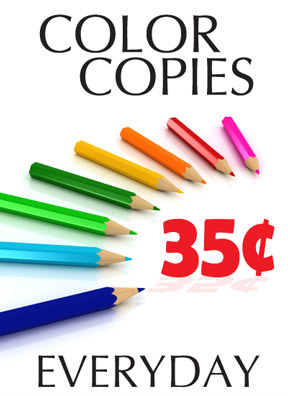 Do you have printing or copy needs? We can help! 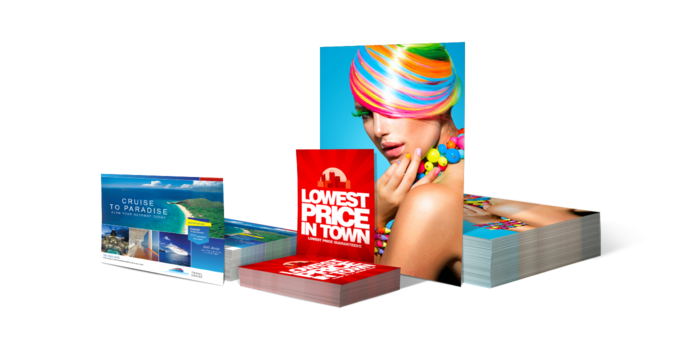 At Box King, we are committed to providing the highest quality service, best looking products, and fast turnaround. No matter the size of the job, or customer, Box King has the solution for you! Box King always recommends sending a copy of the email to yourself. Want to receive an email from someone? Ask the sender to put “Email for (your name)” in the subject line & we can print it for you! We Are Your Presentation Experts! 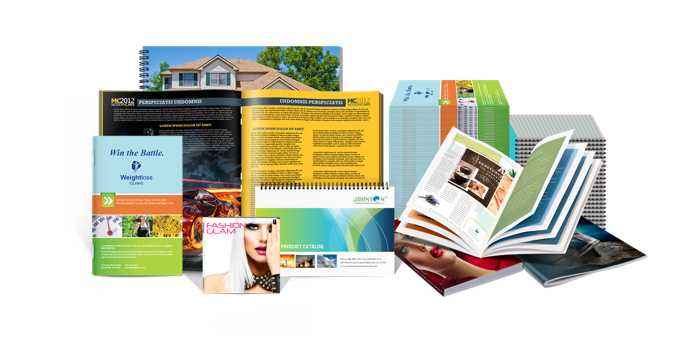 Create the perfect booklets, presentations and projects! Make your prints shine and protect them by sealing them in thin plastic. We can trim your project to almost any size! 3 Hole and 2 Hole drilling for binders. Customized hole placement. 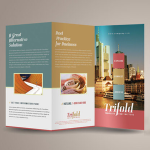 Options include tri-fold, half-fold, z-fold and more! 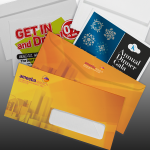 Create custom notepads or invoice pads. Corner, double side, double top, and large sheet quantity. Follow the specifications provided to ensure proper, timely, and accurate production. Our templates are available in both EPS file and a PSD file formats. Our design team has the skills and tools to make your project shine. Don’t have a logo? 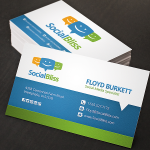 Let us create a custom branding package for you! 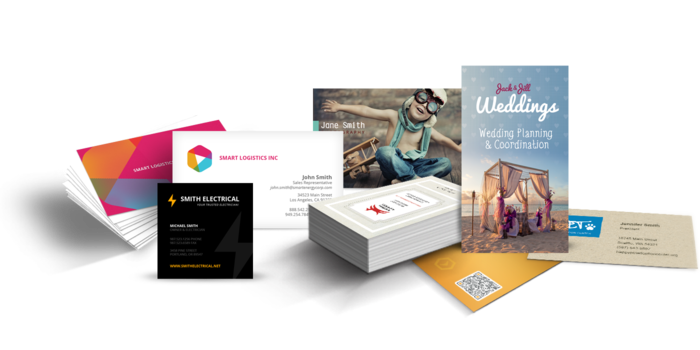 Our professional design team will work with you to create professional marketing materials that reach your target audience. 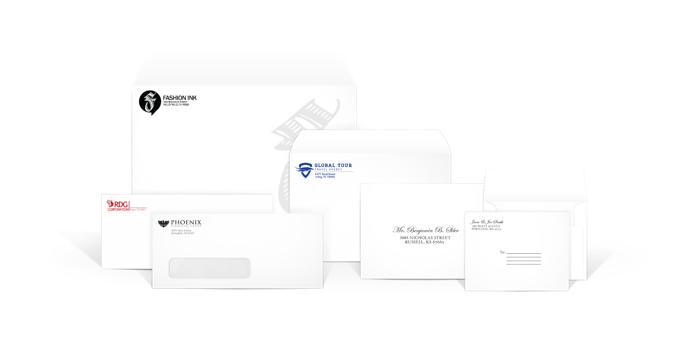 Call, stop in, or use the project quote form below to request a no-obligation quote on your design / print project today! Please use this form to submit a print estimate request or upload files for your print order. Please describe the project that you are contacting us about. Accepted file types: jpg, jpeg, doc, docx, pub, ppt, pptx, pdf, eps, ai, tiff, png.